Welcome to Episode 100 of The Stephen King Podcast! Made it! Episode 100!! WooT! Welcome to Episode 99 of The Stephen King Podcast! Welcome to the tenth special bonus episode of - The Stephen King Podcast - Constant and New Listeners! 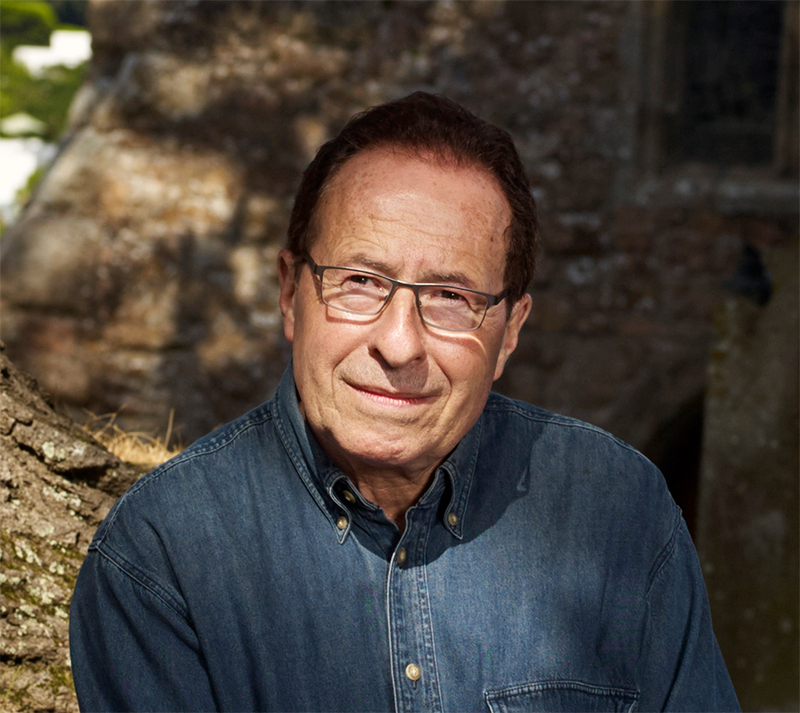 In this installment, UK Crime and Thriller Author, Peter James pops in from across the pond for a chat. Welcome to Episode 97 of The Stephen King Podcast!